During Sunday’s game between the Los Angeles Lakers and Philadelphia 76ers, Ben Simmons launched an honest-to-God three-pointer that shocked everyone. And heck, it nearly went in. The reason why this was such a surprise, of course, is that Simmons just never even tries to hit from behind the arc. In fact, before this attempt, his only career attempts were from way beyond the line or shots to beat the buzzer. So, it was a pretty big deal that he actually tried a real three. 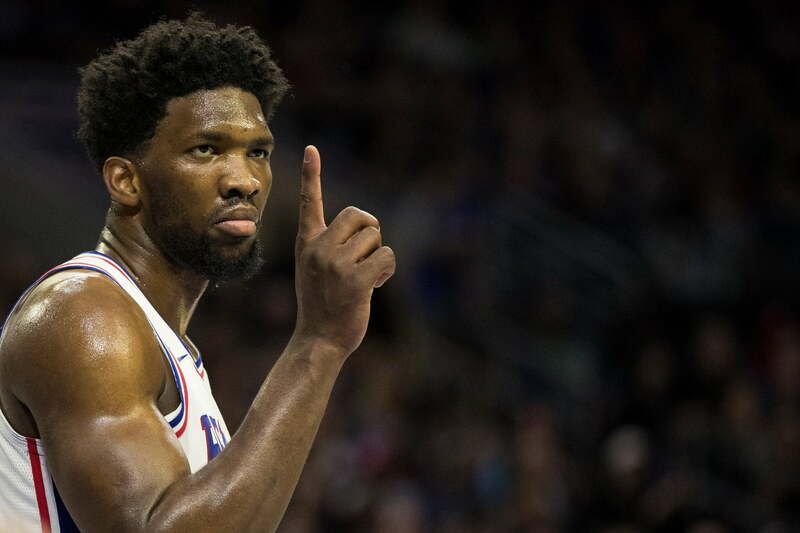 That wasn’t lost on teammate Joel Embiid, whose reaction to the attempt was priceless. Truth be told, if Simmons ever did develop an outside shot he’d become one of the most dangerous all-around players in the Association.